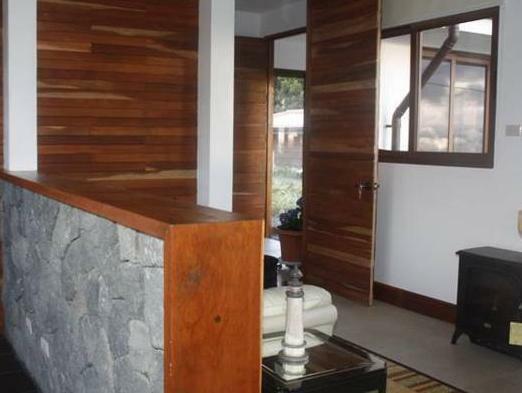 ﻿ Best Price on Altura Hotel in Alajuela + Reviews! Featuring a beautiful mountain setting just one mile from Poás Volcano National Park, Altura Hotel features rooms with views of Costa Rica’s Central Valley. This charming hotel is in attractive grounds with gazebos and walking paths. Each spacious room at Altura Hotel has simple, modern décor. 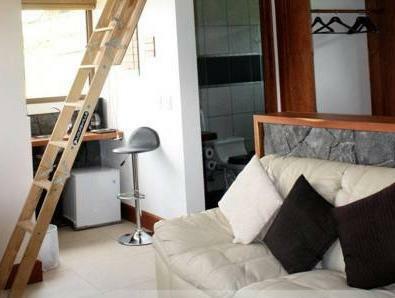 There is a sitting area with a fireplace, flat-screen cable TV, a mini-fridge, and tea and coffee-making facilities. Free Wi-Fi is also available. Guests can enjoy a continental or traditional Costa Rican breakfast in the Altura’s dining room. There is also a small library. The staff at the hotel front desk can arrange excursions to local coffee plantations, national parks and waterfalls. Canopy tours of the rainforest at Las Colinas can also be arranged. 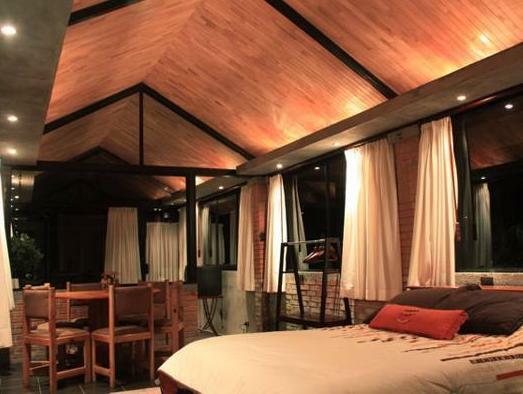 The hotel has a peaceful location outside Fraijanes, just a 20 minute drive from the city of Alajuela. San José is approximately 22 miles away.